Just finished! 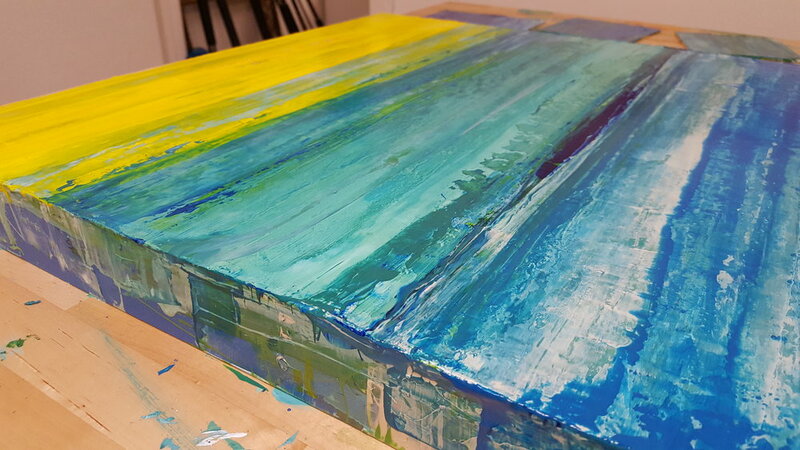 Ready to get this new painting and others photographed for fine art printing! See more on my Instagram profile below @LizFriel_Art . Getting ready to sell paintings internationally thanks to ArtFinder and SaatchiArt!